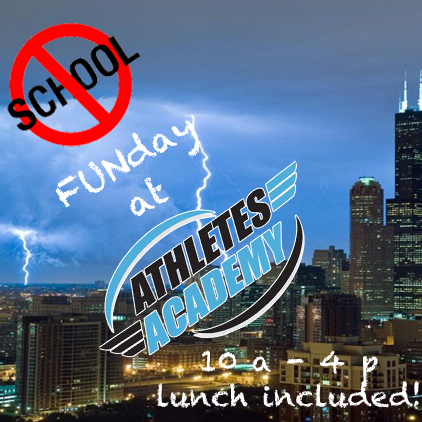 Its another day off school and another FUNday at Athletes Academy. From 10am – 4pm we will be playing fun games like dodgeball, touch football, kickball, wiffleball, and pretty much anything you want to play. We can section the field so multiple games and activities can happen at the same time. 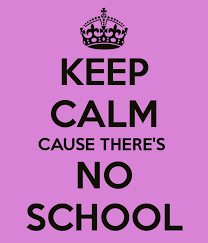 There is not a better place to spend your day off school than Athletes Academy! We serve pizza for lunch.